Home > News & Blogs > Brain Injury > How do you know if your loved one has a subtle brain injury? 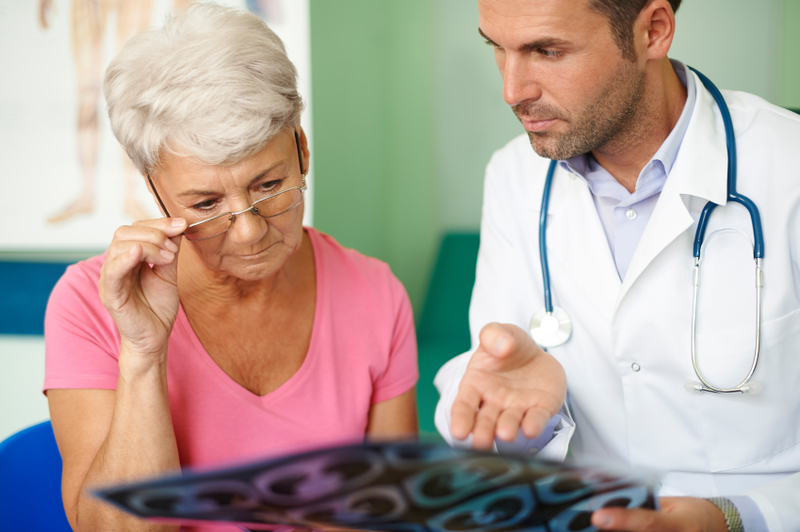 How do you know if your loved one has a subtle brain injury? There is every chance that the person sitting next to you has a subtle brain injury. You can’t see it and their behaviour probably seems perfectly normal to you. So how would you know? When you think of a subtle brain injury, the first thing that is likely to come to your mind is a change in a person’s behavior that has been caused by a trauma or injury to the head. But this is not always the case. It is quite possible to suffer from a subtle brain injury without actually suffering a head injury. Instead, it can be caused by an infection, a tumour, oxygen deprivation or even a nutritional or degenerative disorder. In many cases, the person suffering from the subtle brain injury does not even realize that they are. This is a difficulty also faced by medical professionals. While scans and tests might be normal, the person may complain of various symptoms which suddenly appear and without any explanation. 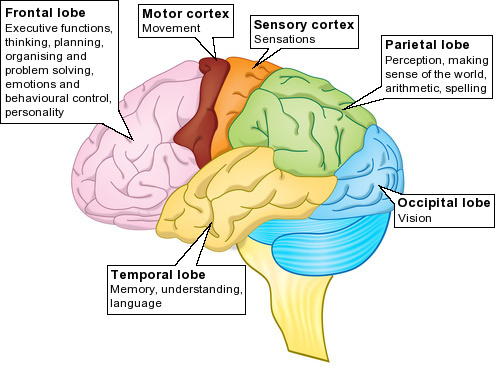 Sometimes the visible signs are not consistent with what most people would consider to be symptoms of a brain injury. When symptoms are not picked up by scans or tests, how are doctors able to identify that there is a brain injury? Unfortunately, often by the time the cause of the symptoms is found, it is too late and there has been irreparable damage. Although the symptoms can sometimes be hard to identify, these sometimes could and should be picked up, but are not. An example may be a patient who has hydrocephalus. This is a condition in which an abnormal amount of fluid accumulates in the brain and is sometimes referred to as “water on the brain”. Although it can occur at any age, it is most common in infants and young children or in adults over the age of 60. In older children and adults, the bones of the skull are closed together. Where hydrocephalus occurs inside the skull, this leads to an increase of pressure on the brain. Symptoms include headache, loss of coordination or balance, vomiting, bladder control problems, impaired vision, and changes in concentration or memory. For older patients, these signs are often dismissed as normal parts of ageing or confused with other medical conditions that share similar characteristics such as Alzheimer’s or dementia. A referral to a neurologist or neurosurgeon for testing will identify hydrocephalus and steps can be taken immediately to relieve the symptoms. Another example may be someone who has suffered a brain haemorrhage. A brain haemorrhage is an uncommon type of stroke caused by bleeding on the surface of the brain. It is a very serious condition and can be fatal. The main symptom is a severe headache, and is often described by patients to doctors as the worst pain they have ever experienced. Other symptoms can include a stiff neck, being sick, sensitivity to light and blurred or double vision. Again, all of these symptoms may be signs of more common conditions, but early diagnosis is vital to reduce the impact of the stroke. A failure to recognise the symptoms of a subtle brain injury or a misdiagnosis can lead to the condition getting much worse, and have a significant and life changing impact on the individual and their family. Compensation cannot change what has happened, but it can help to provide the best treatment and support to get you back on your feet.